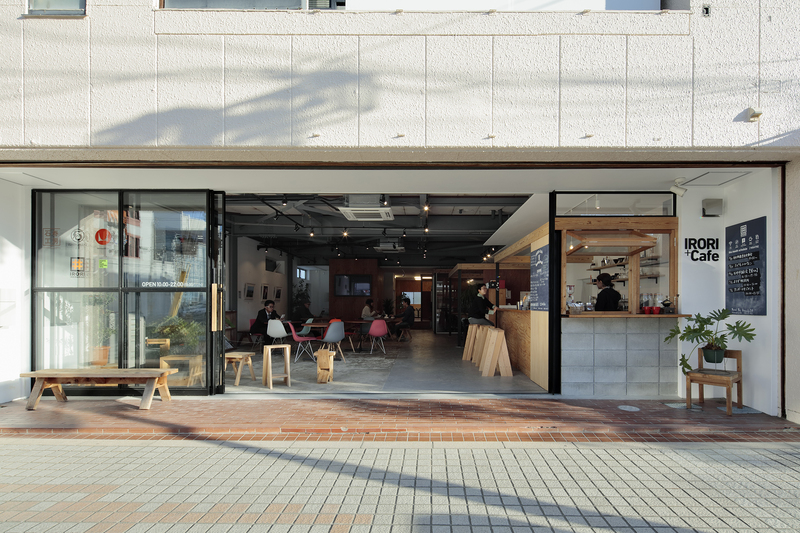 " The loby of the town" that connects various activities. 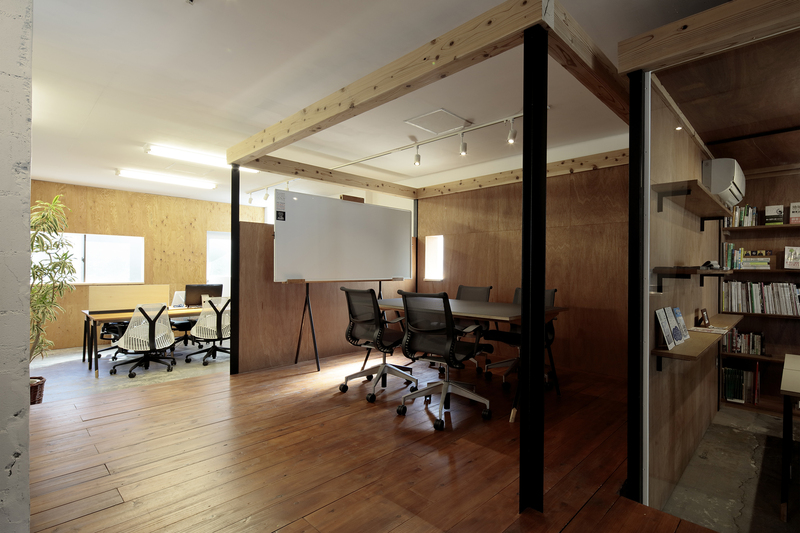 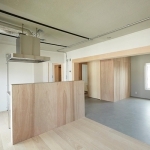 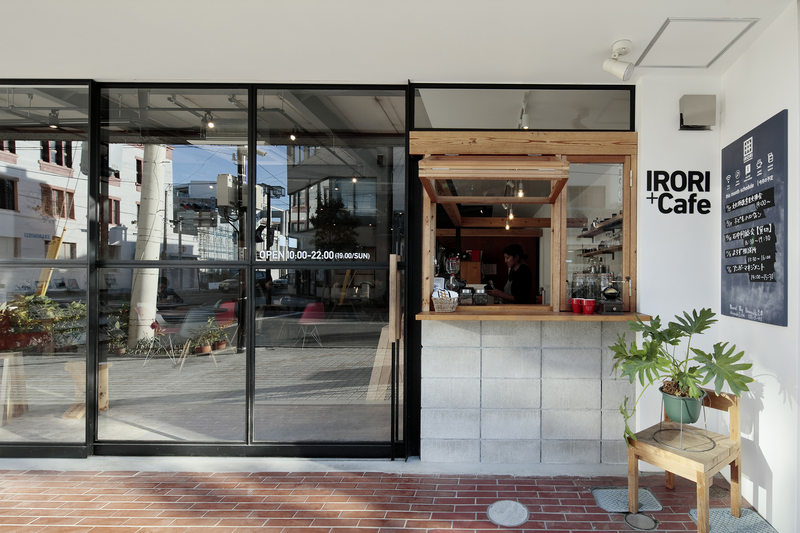 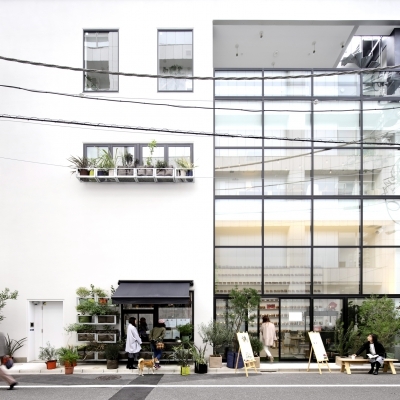 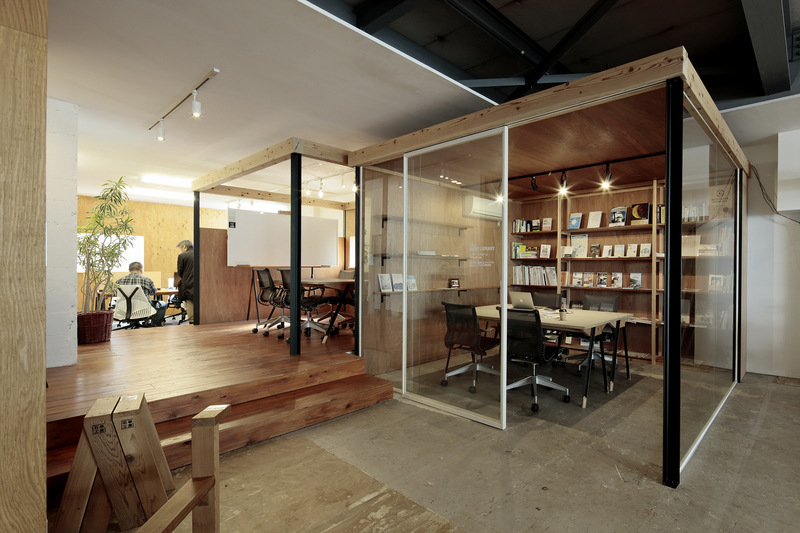 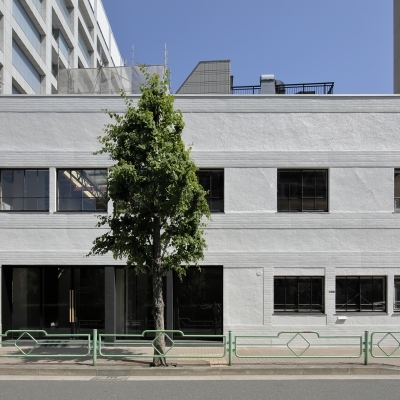 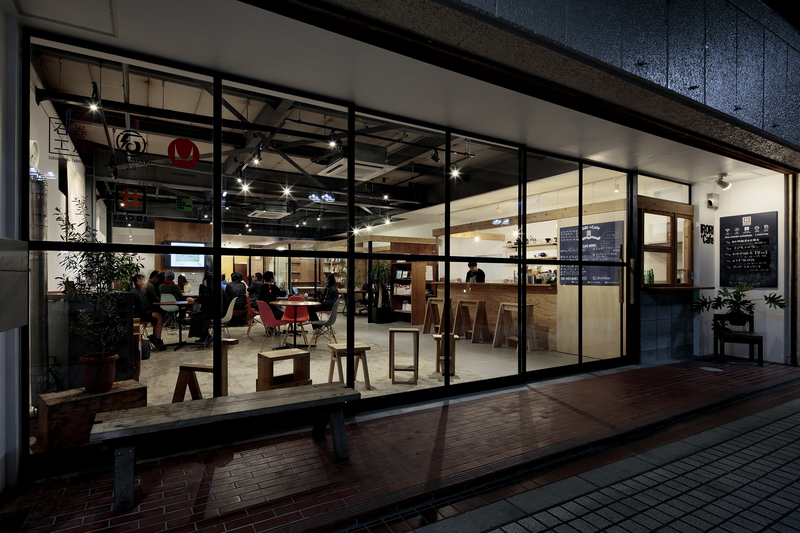 A renewal project of open share office “IRORI” which opened in 2011 in the center of Ishinomaku city. 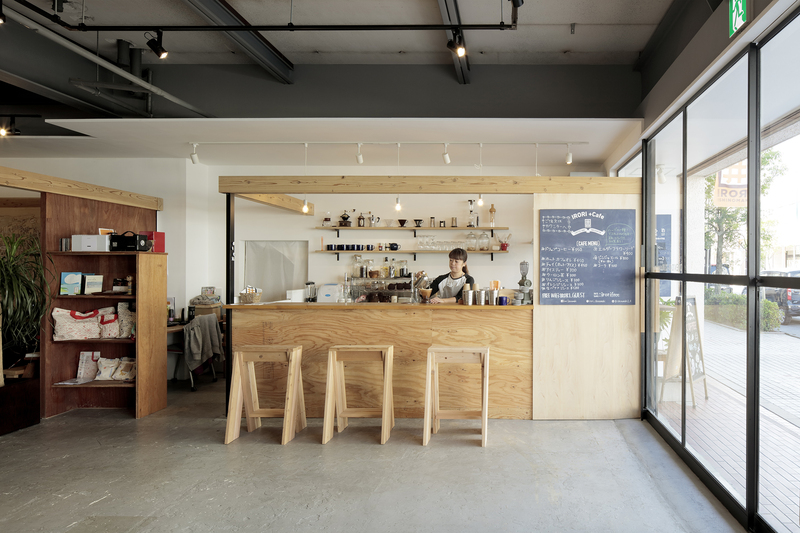 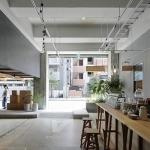 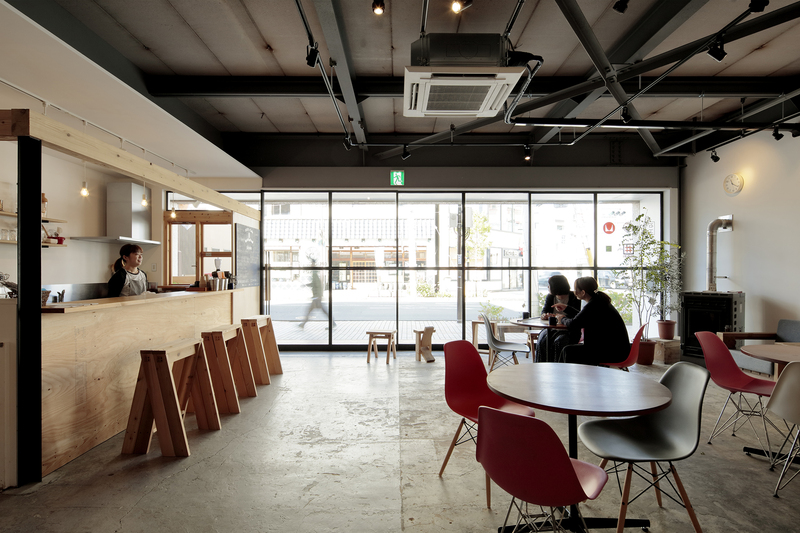 It is a project of one room space that is almost 170㎡ where cafe, shop and 3 cubes are added. 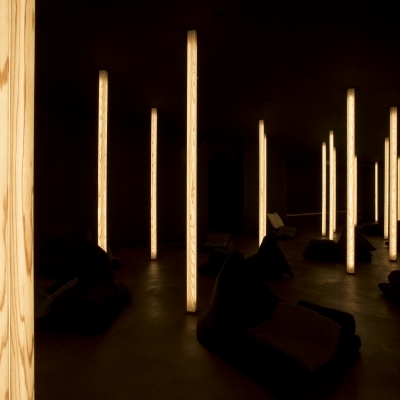 The space induces new encounter and connection by layering various activities. 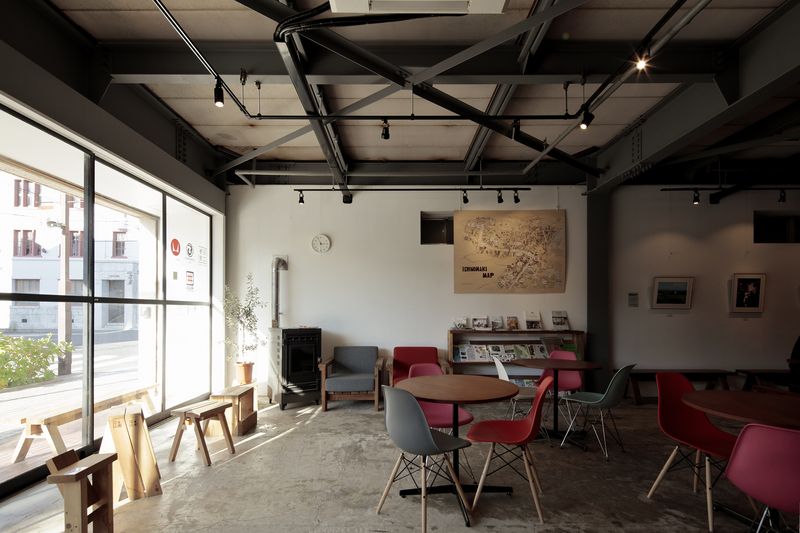 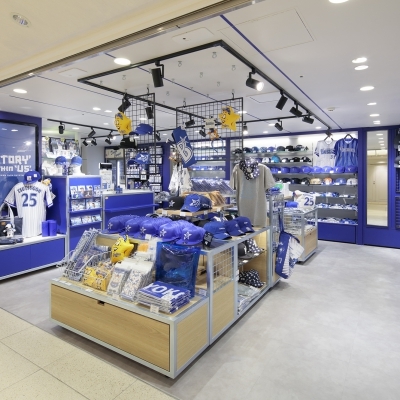 It is also “the lobby of the city” which becomes the base point for the people who visit this town. 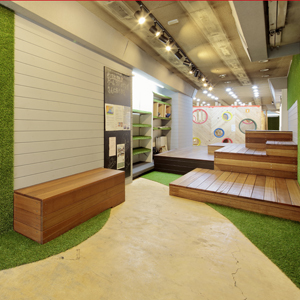 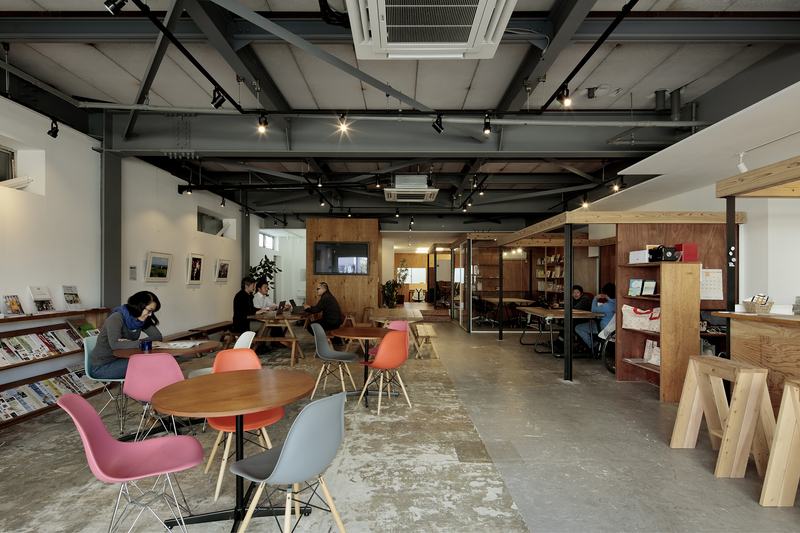 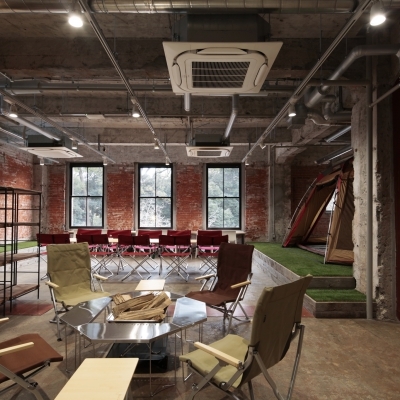 A place where people concentrating on work, people having meeting can coexist comfortably.